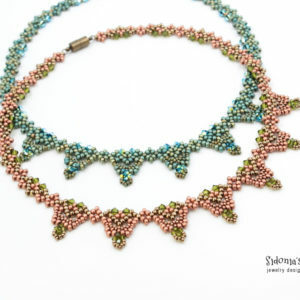 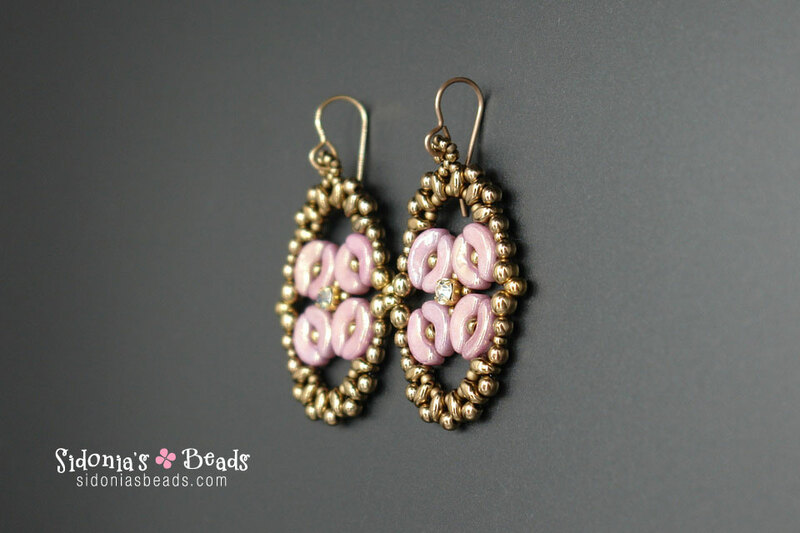 Arcos par Puca beads – beaded earrings tutorial. 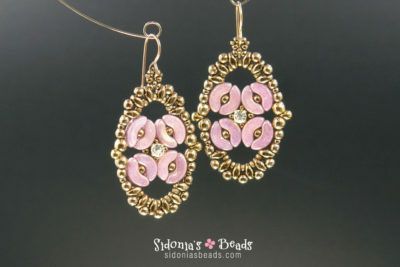 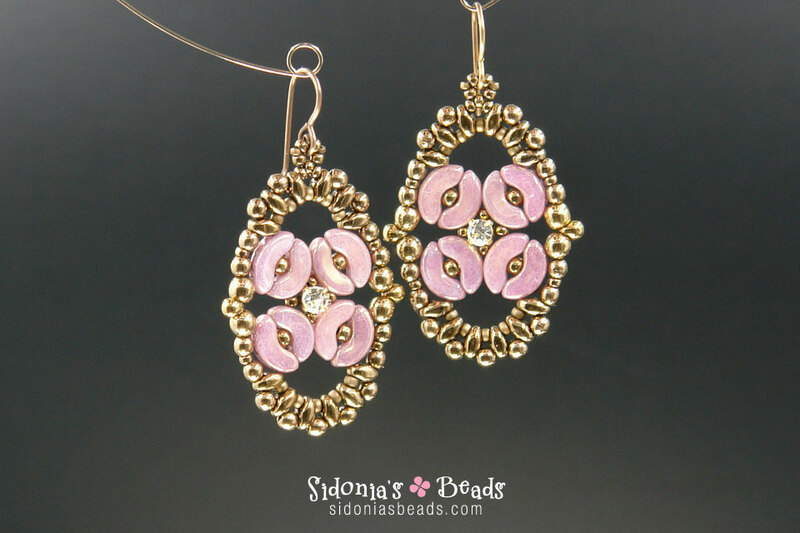 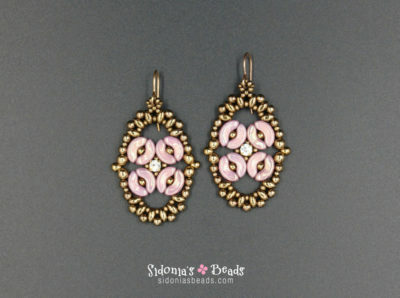 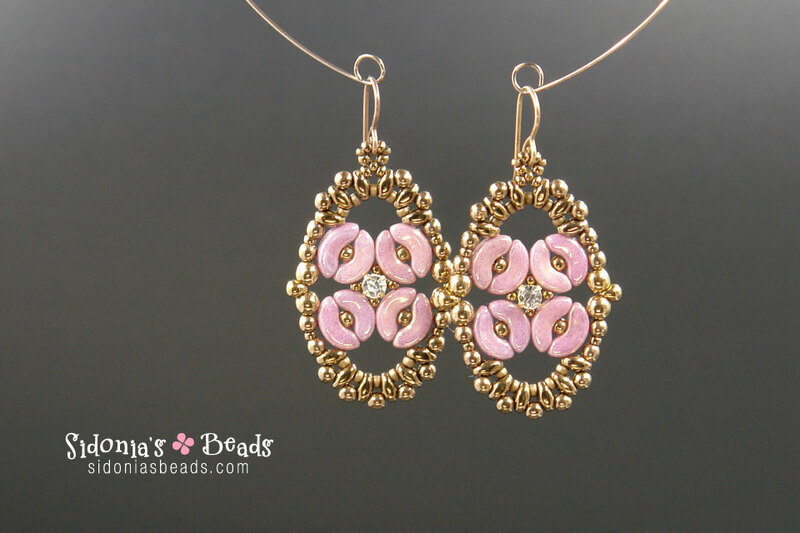 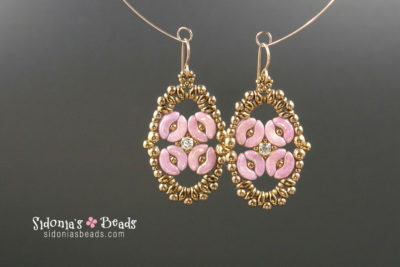 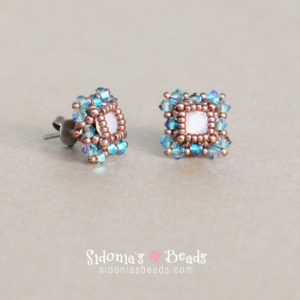 Make these summerly looking earrings using Arcos par Puca beads. 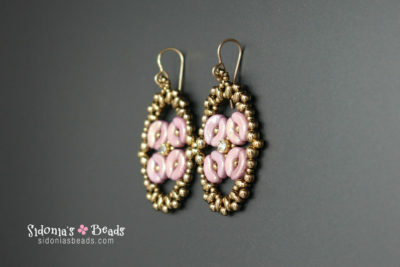 An earring is 1.73inches (4,4 cm) long, without the ear wire.